Mickey Mouse was born in 1928 out of economic desperation and went on to far exceeded the humble dreams of his creator Walt Disney. 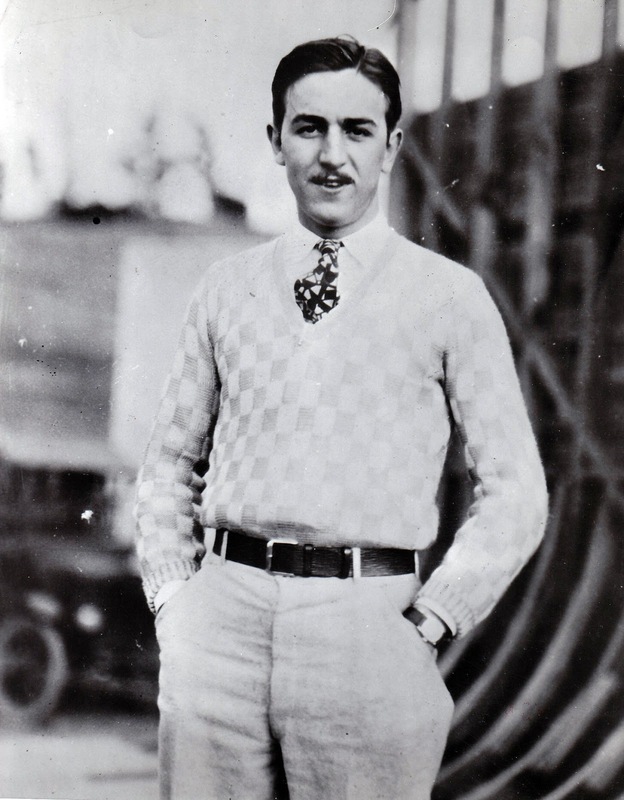 Mickey put Walt on the map and allowed him to fulfill his potential has a creative and entrepreneurial genius. Mickey is more than a cartoon star, he's a cultural icon who remains the corporate identity of the studio he made famous. 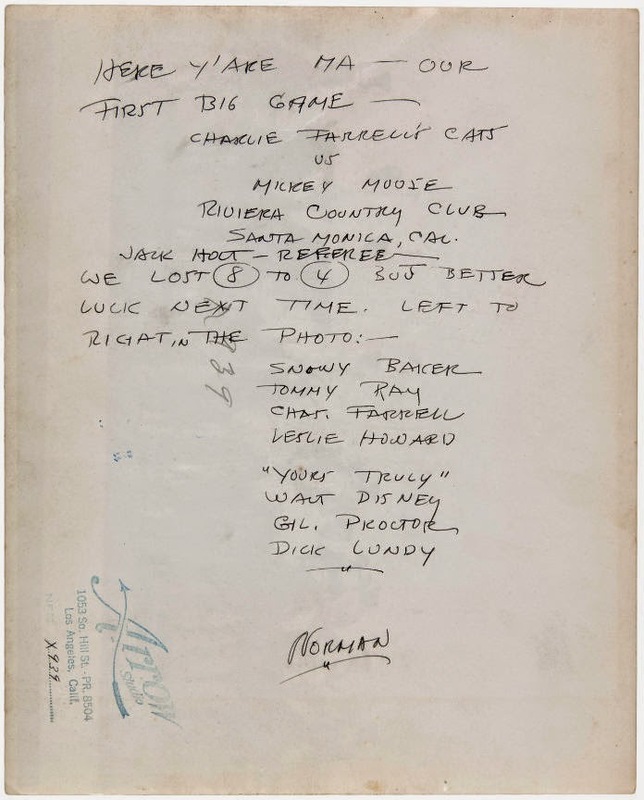 Although there were Disney cartoons before Mickey, Walt was certainly on the mark when he said "It all started with a mouse." Quite frankly, with Mickey's success it did. But what made Mickey so special? What's his story? What is the appeal? Writers since day one have asked that question, Walt himself often seemed to struggle to define his greatest breakthrough. Garry Apgar opens up the vault as it were, on the discussion. 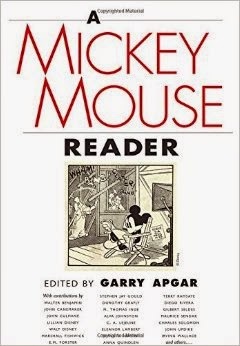 In A MICKEY MOUSE READER you will hear from Walt Disney himself to contemporary journalists, artists and historians about Mickey's appeal, his history and his future. You will journey through time and very literally witness the cultural evolution of the greatest cartoon star of all time. It's an entertaining journey, one to savor.